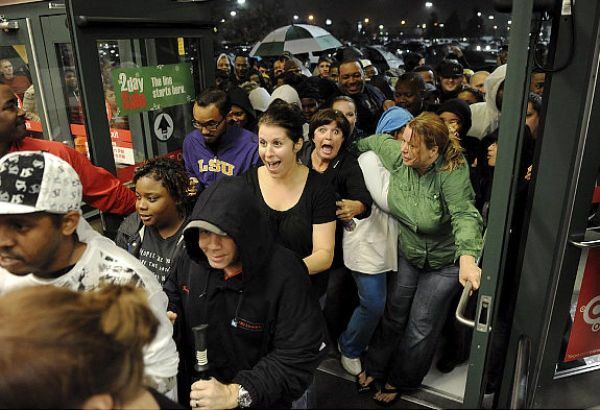 Black Friday 2014 is almost upon us, and we were this close to send y’all out for your holiday Android shopping without consideration for carrier deals. Rookie mistake on our part, and we apologize for it, although in our defense, it was only in the last couple of days that the promotions started cascading from the likes of Verizon, AT&T, Sprint and T-Mobile. And let’s not forget Cricket Wireless, US Cellular, Boost Mobile, MetroPCS and Virgin Mobile. These smaller fighters in the service operator arena often try to compensate for their low profiles with outstanding discounts, diverting the spotlight away from the “Big Four” for at least a week or so. Courtesy dictated we begin with the most popular wireless provider stateside, and surprisingly, we’re getting off on the right foot here. Big Red’s generosity is extremely uncharacteristic, suggesting el primo carrier of the nation might be feeling AT&T’s heat. Perhaps Sprint and T-Mo’s too, even if the user base gap is enormous at the moment. Editor’s note: Of the four highly recommended special offers, just one is restricted to Black Friday only – the Xperia Z3v deal. The other three can theoretically be had from Friday to Sunday, if stocks last. We’re receiving mixed signals as to what Ma Bell is prepping for the holidays, with HTC’s RE Camera, for instance, tipped to go down $50 by some sources, and a full $100 by others. All in all, we believe the $100 reduction will be valid on Black Friday, and the $50 trim shall remain instated through January 8. Speaking of January 8, AT&T has a couple of special bundles to sell on the cheap all the way until next year. Namely, Samsung Galaxy Alpha purchases on Next will let you have the Galaxy Tab 4 8.0 at a measly 99 cents, and 2014 Moto X buys come with $50 savings towards the 360 or Hint. 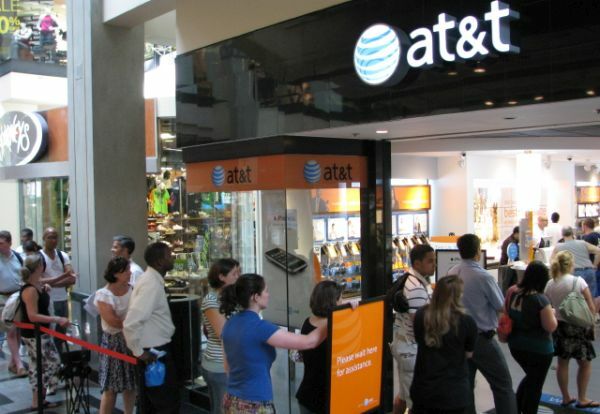 You thought AT&T’s deals were uninteresting? Wait until you hear what Sprint’s definition of cheap stocking stuffers looks like. Starting Thanksgiving Day, qualifying clients looking to lease or score a Galaxy S5 or S5 Sport on Easy Pay will get $200 off. Instead of coughing up around $30 a month for two years, you’ll be paying the Now Network just $20 for a grand total of $480. Too… darn… complicated, Sprint. Meanwhile, the S4 at no charge with two-year contracts is by no means anything new or attractive. Oh, well, there’s always next year to try again. 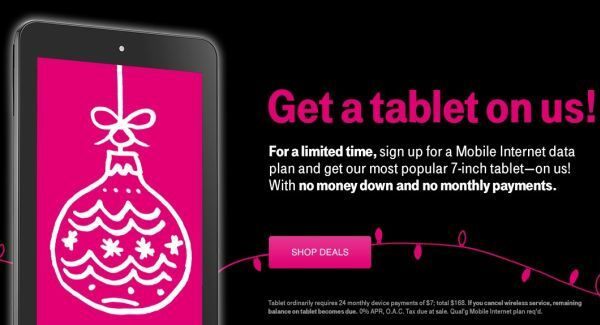 The leading “UnCarrier” jumped the gun and started the festivities already, letting Magenta fans nab an Alcatel OneTouch Pop 7 tablet completely for free with qualifying Mobile Internet plans. That’s $0 upfront, and installments of… $0 a month. The downside? It’s an in-store deal only. Online, the Galaxy Note 3 and Galaxy S5 cost $417 and $510 respectively in the long run, with no charge outright and $17 and $21 monthly payments. Decent but nothing to write home about. Seemingly content with its steady number five position in the US operator ranks, USC looks like it’s not even trying to grow. For Pete’s sake, their “batch” of Black Friday 2014 deals stars one lousy gadget. Just the one. 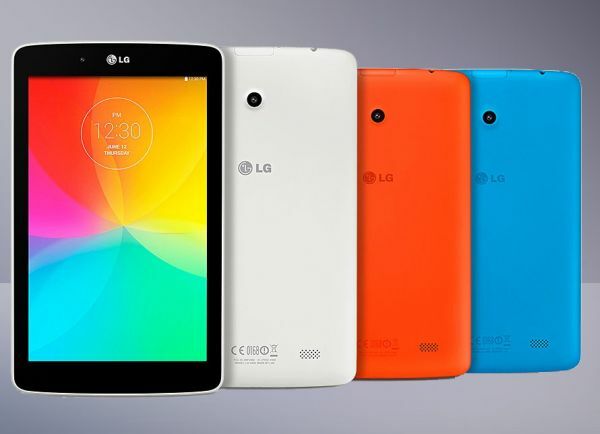 And yes, the LG G Pad 7.0 is a fairly solid bargain, at $0.01 with pacts, price valid already. But what if you want a higher-end tab? A discounted smartphone? Well, then US Cellular is probably not the carrier for you. Did we or did we not “warn” you the smaller players of the wireless service game go the extra mile in slashing their prices near the holidays? Cricket, which is technically one of AT&T’s daughter companies, proves it better than anyone, discounting among others Samsung’s Galaxy S4 and S5 by a whopping 50 percent. Half off, that’s right, and for once, we don’t mean an on-contract gimmick dropping $200 to $100 or, even worse, $100 to $50. Cricket takes half off the prepaid, no-contract S4 or S5, bringing them down to, wait for it, $215 and $295 respectively. Sprint hits back at AT&T in the prepaid subsidiary duel, with an assortment of promos meant to satisfy basically anybody that doesn’t want the best of the best in mobile tech nowadays. True, Virgin has a deal on the high-end Galaxy S5, but their bona fide winners are the much less impressive S3, LG Volt or LG Optimus F3. HTC Desire 816 – $225; wait, that’s $35 north of Amazon. Abort, abort! 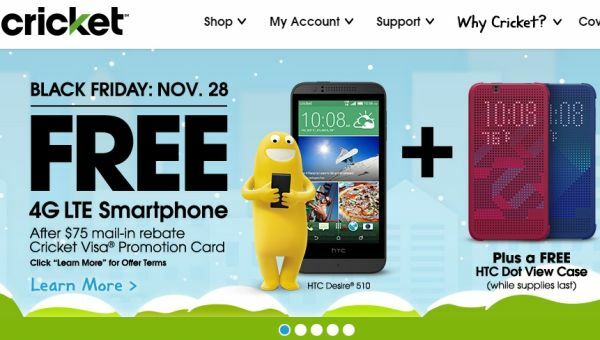 Another Sprint subsidiary, more or less the same promos, savings and even products on sale. The differences are Boost’s lineup is a little lighter, and its deals aren’t live yet. 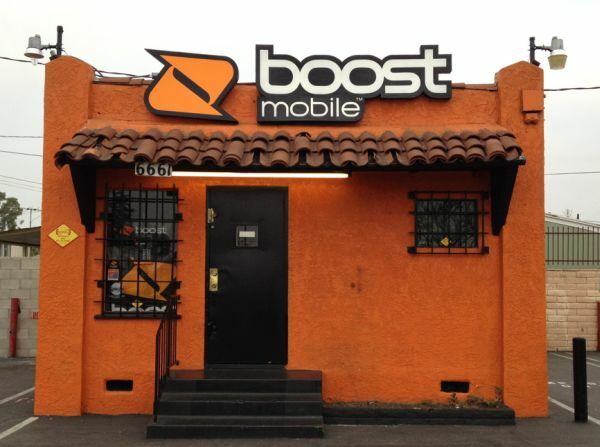 That said, your best bets at Boost Mobile once they start out the sale are probably Samsung’s Galaxy S3, LG’s Volt or Optimus F3, and Kyocera’s Hydro Vibe. 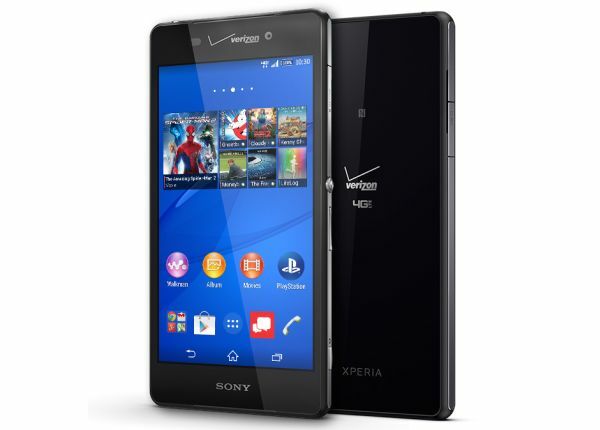 All uber-cheap, all 4G LTE-enabled, all a tad short of being described as powerhouses by late 2014 standards. We’ve left Metro, T-Mobile’s sister operator, for last not because its promotions are the worst, but on account of the prepaid specialist’s secrecy. Yeah, yeah, yeah, Black Friday isn’t here yet, but it’d be nice to know some specifics about Metro’s upcoming “bargains” to see if they’re worth the wait. 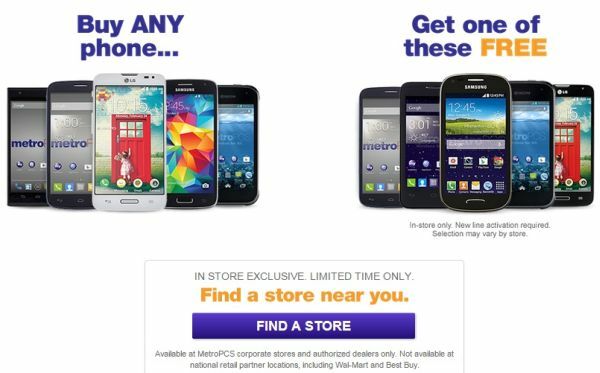 Right now, all we know for sure is some no-contract smartphone purchases made in some physical stores will be eligible for BOGO deals with some other handhelds. Otherwise put, you may or may not get two phones at the price of one. 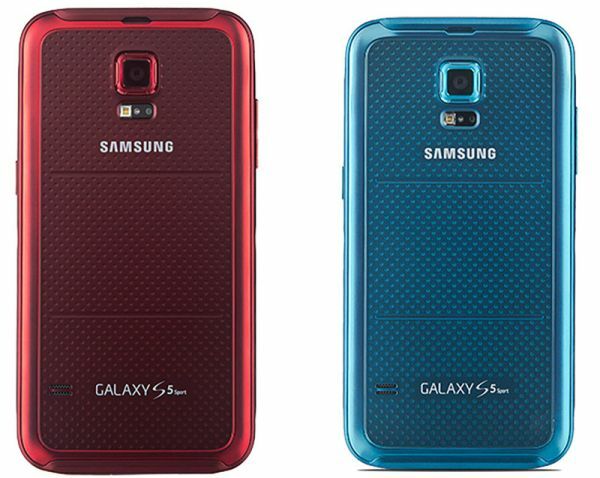 The Galaxy S5 is likely the headliner of the sale, but you’re unlikely to be able to bundle it with a second S5. At best, an LG Optimus L70, Samsung Galaxy Avant or something. Before saying our good-byes, remember our promise. Anything you need on Thursday, Friday and next Monday on the low-cost Android buying front, we’re here for you.